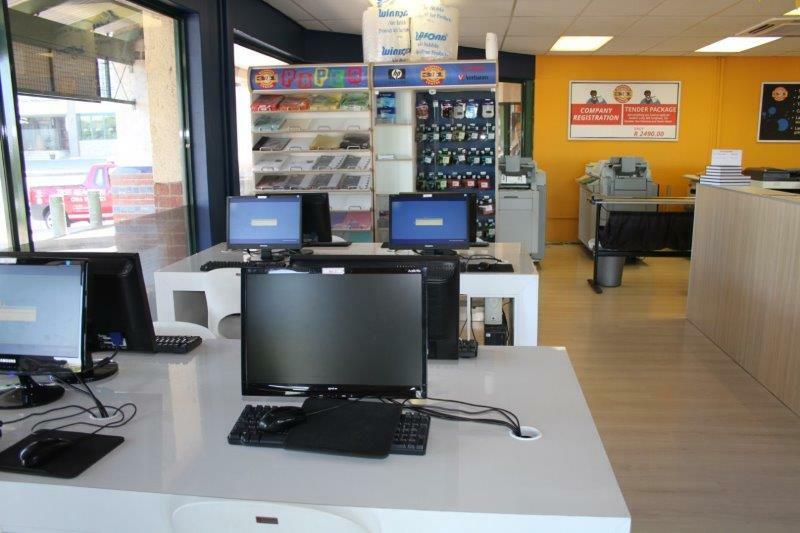 Our 8 internet stations offer customers a virtual office. With high speed internet connection, customers have the ability to run their business, book airplane tickets, call over Skype, check email, do research or simply shop online. T&C’s Apply.